ตัวลำโดรนแบบคอร์ดคอปเตอร์ แฟรม มอเตอร์ สปีด ใบพัด.. Safe, easy, and fun to fly, it makes it possible for everyone to reach for the sky. With an intuitive flight system, built-in camera, live HD view, and more, the Phantom 3 Standard gives you everything you need to fly. See exactly what your camera sees with a live HD video feed right on your mobile device. 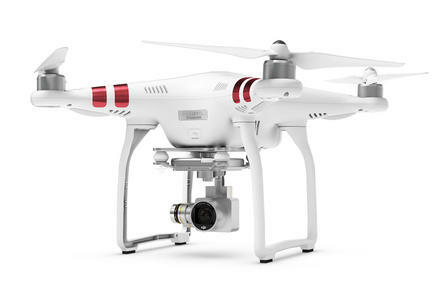 The Phantom 3 Standard creates its own WiFi network that streams a real-time view from the camera. Frame your shots, watch the world below, and see everything from a new perspective. See the world in HD resolution. This is the benchmark gimbal on the market, it's the best you can get. It delivers Pixel-Grade stability, no matter how you shaky the drone is, the video remains stable. 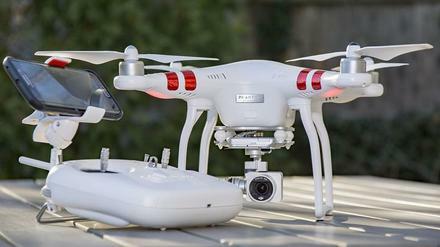 DJI GO App, unleash the full potential of your Phantom.